Welcome and thank you for visiting boneshedarchery.com! 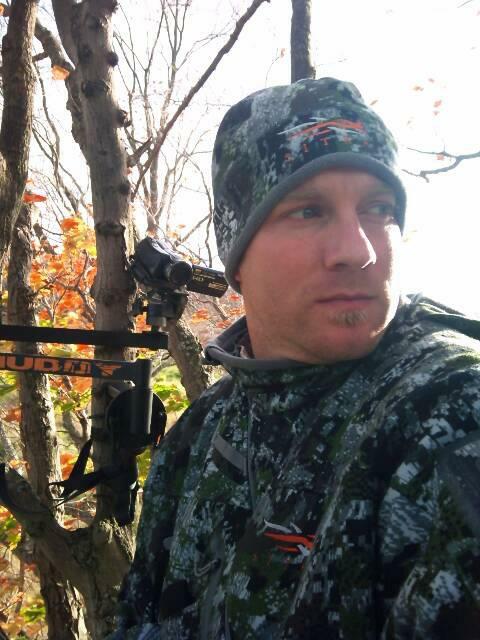 I have 14 years of experience working in the archery industry learning from some of the best in the business! Archery and bow hunting has been a passion of mine since my Dad started me out shooting a little fiberglass compound bow when I was only six years old. I was hooked for life! Having been involved with shooting 3D leagues and tournaments with friends and close family only encouraged the pursuit and passion for archery and hunting even more! I am sure, just like myself, that you can’t get enough of being out in God’s Green Creation and watching everything from whitetails in the rut, hearing a bugling elk, witnessing turkeys at full strut or even seeing a small Chickadee sitting on your arrow looking at your colored pins! All of this transforms into what you will see here at Boneshedarchery.com. Sometimes we want the best equipment for our archery setup yet we have a tough time with some of the price tags! As a fellow archer and bow hunter I have taken this into consideration with the “lowest possible prices” that I can give back to you, the customer! If I don’t have an item available I will put 110% into getting it for you! I want my fellow outdoor enthusiasts to know when they get their equipment serviced or order an item that they are getting 110% customer satisfaction and service to the best of my ability. I’m all about getting YOU, the customer, set up so that YOU can get to that tournament or to your treestand! Not every hunt ends in a kill, but just being out there is enough! I want to thank God for giving me the talents and abilities, along with the passion, for the outdoors. I want to thank my close friends and all my family that have helped me out and encouraged me to make Boneshed Archery a reality! Thank you for visiting boneshedarchery.com!